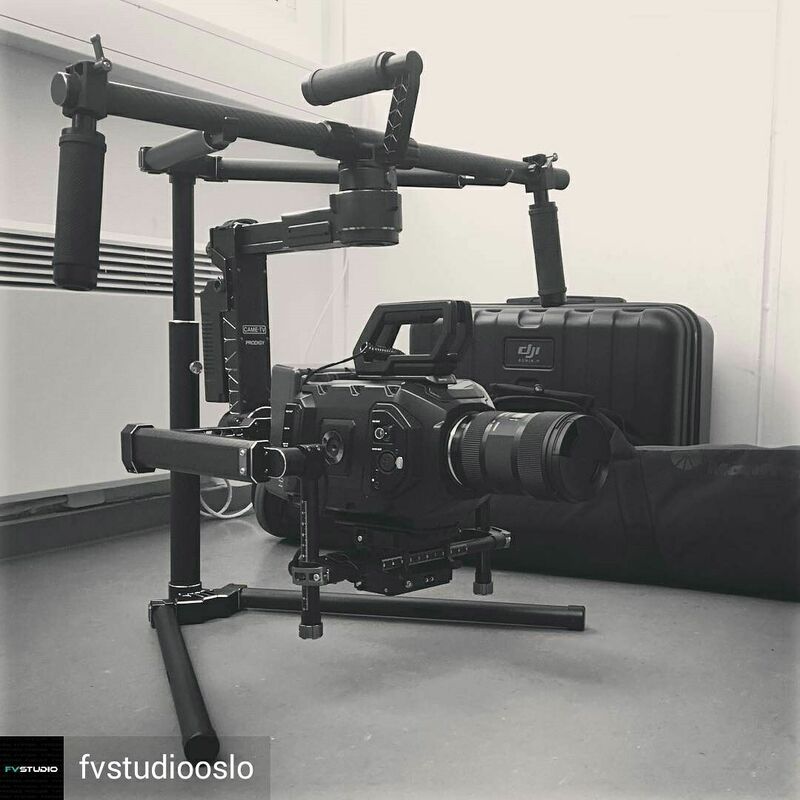 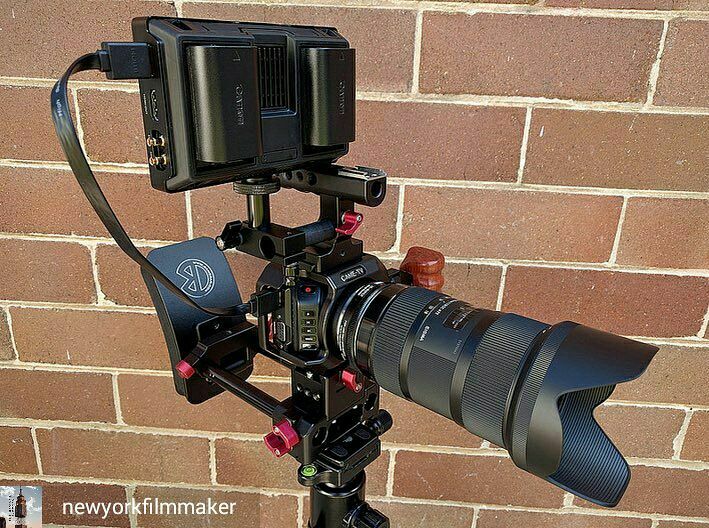 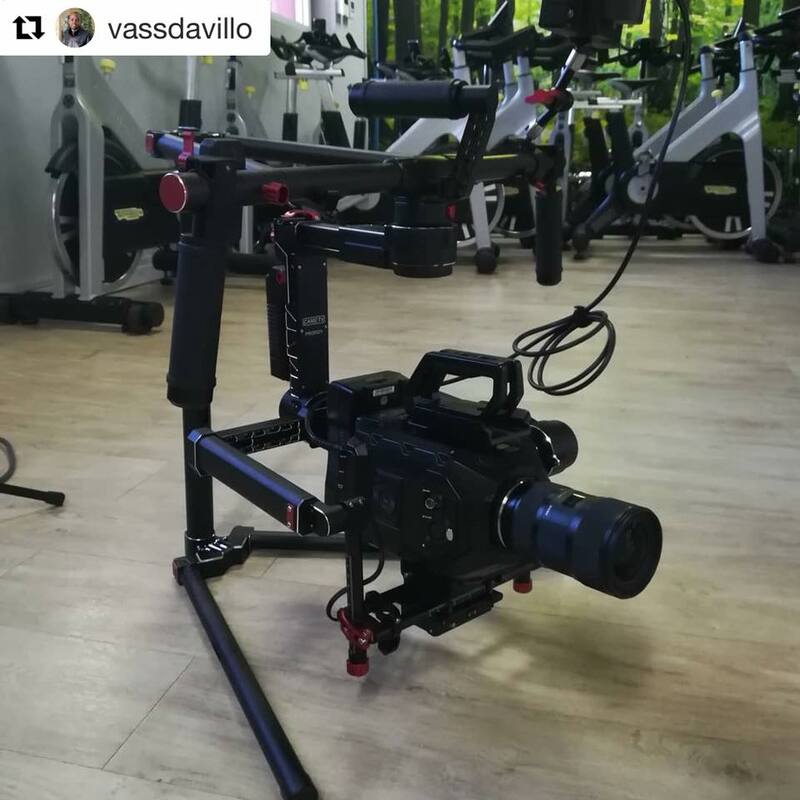 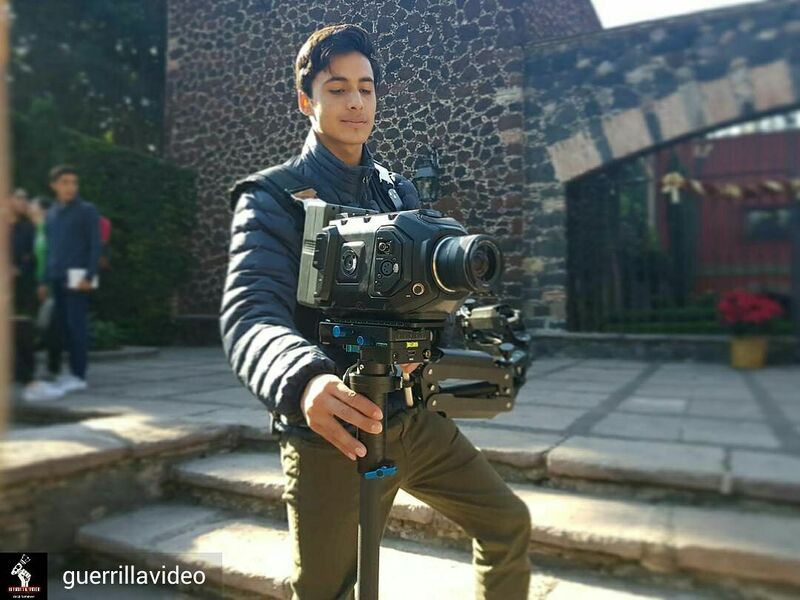 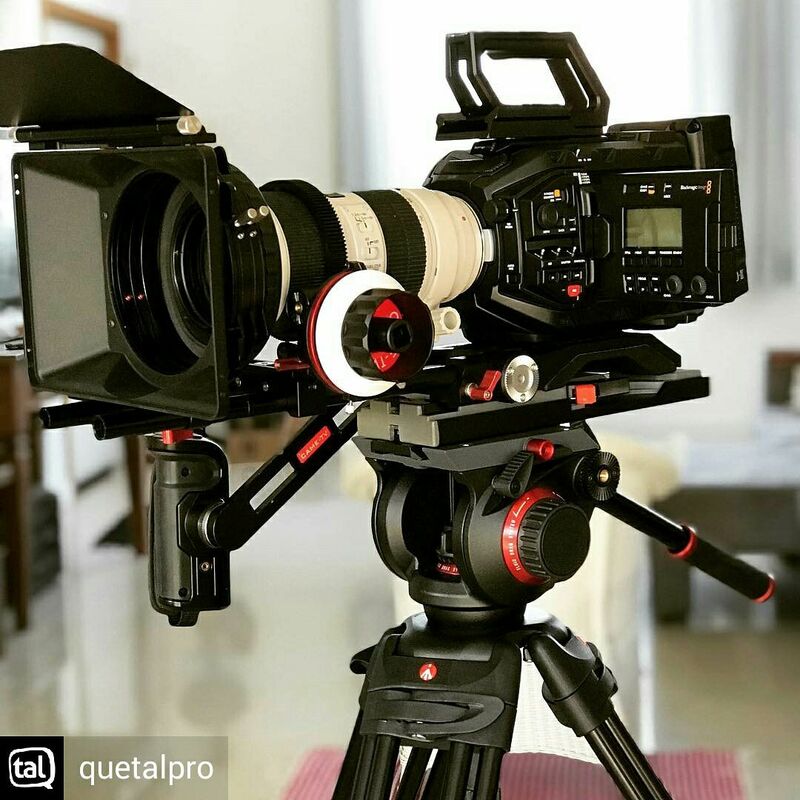 @bituinfilmes recently posted this pic of his #Blackmagicdesign#UrsaMiniPro paired with our #Cametv Ursa Mini Shoulder Rig Kit! 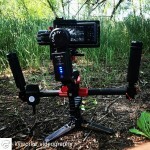 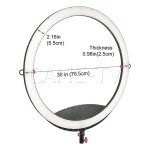 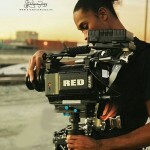 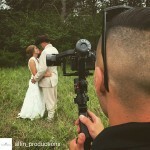 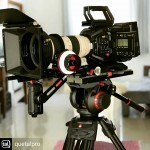 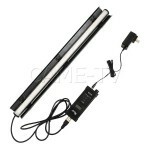 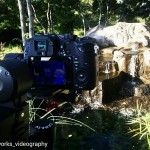 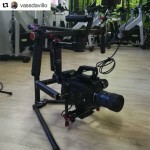 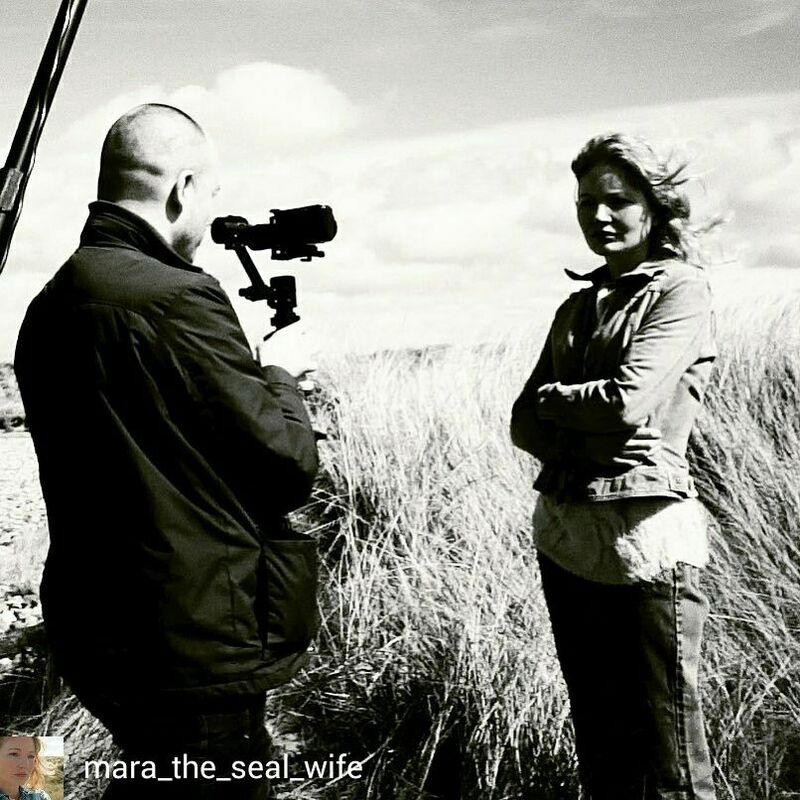 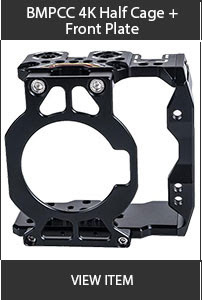 Posted in CAME-Ursa Mini Pro Rig Kit, Instagram. 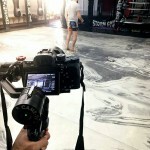 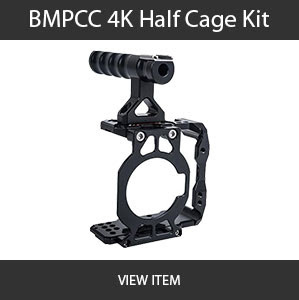 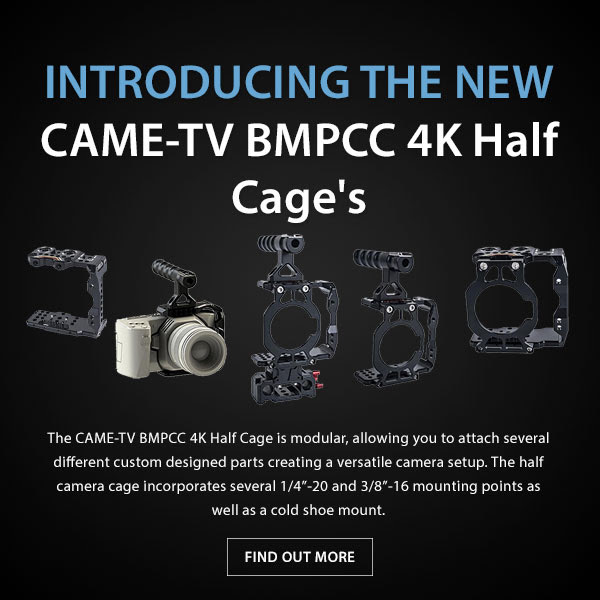 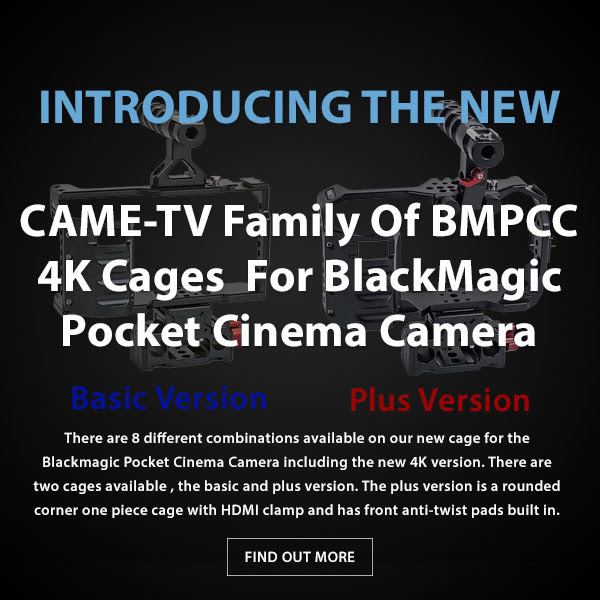 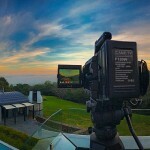 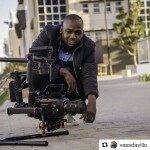 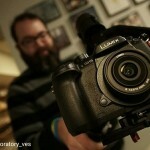 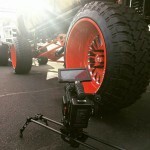 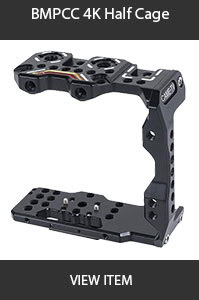 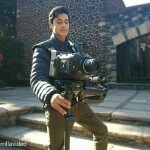 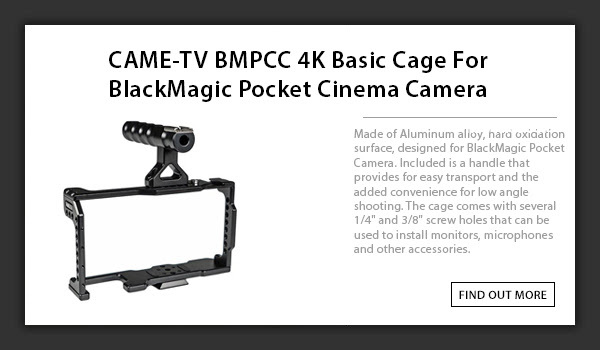 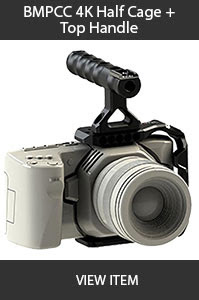 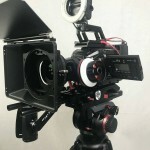 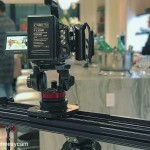 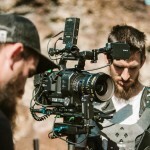 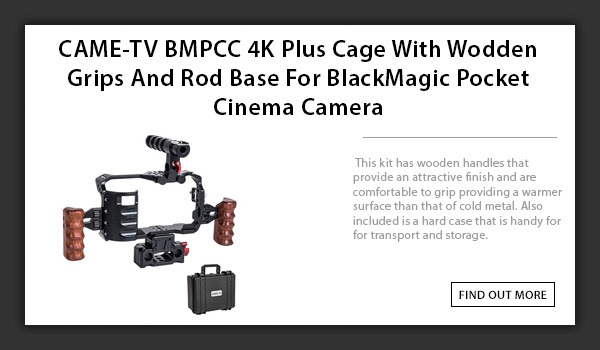 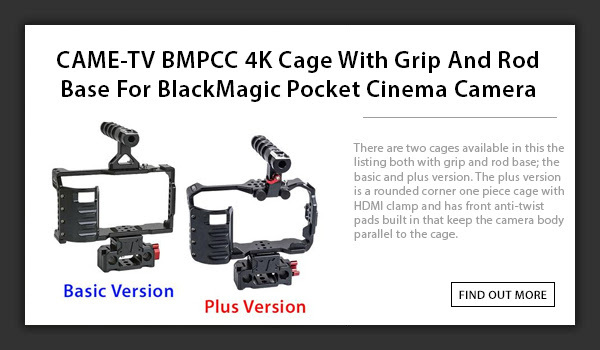 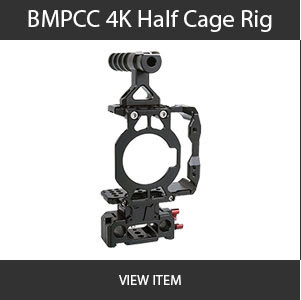 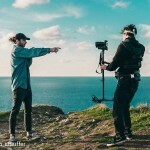 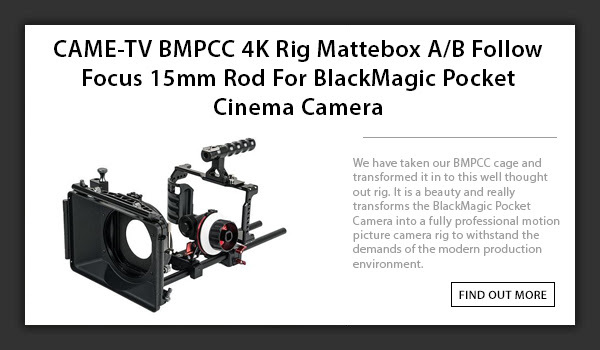 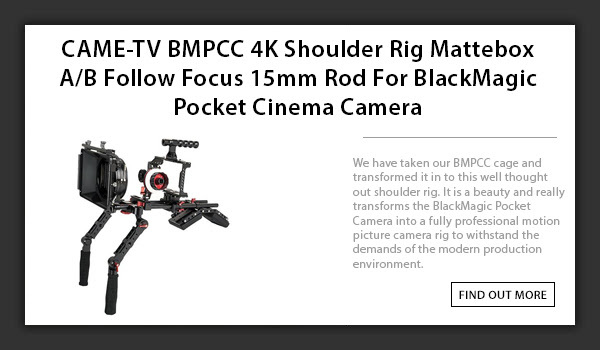 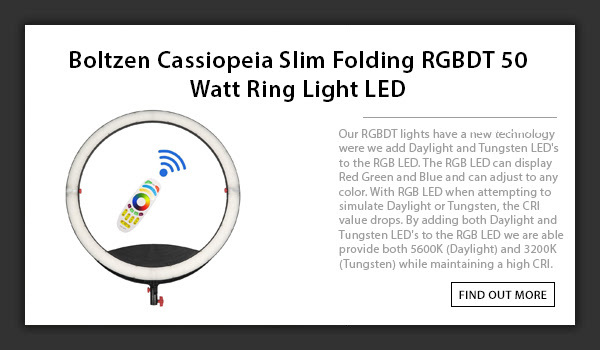 Tags: blackmagic design, cage, cametv, mini pro, ursa on February 27, 2019 by vision. 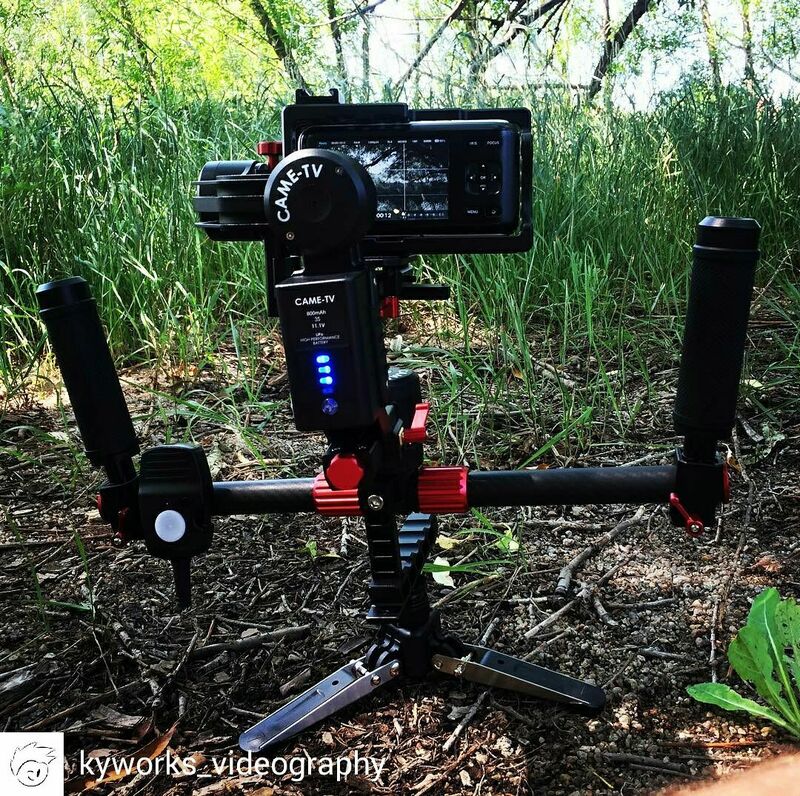 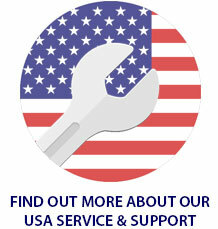 Posted in CAME-Vmount Battery, Instagram. 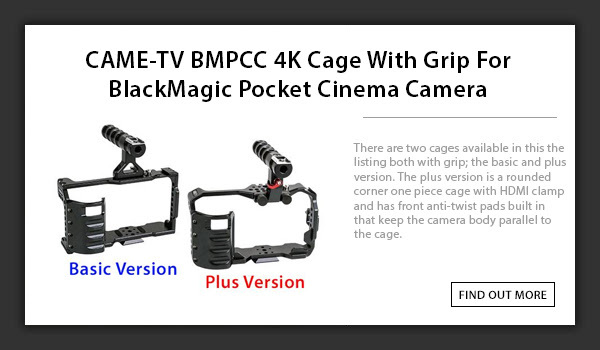 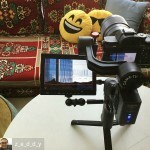 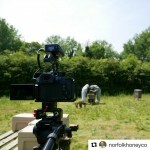 Tags: 4.6k, blackmagic, blackmagic design, blackmagic ursa mini, came-tv, cametv, Instagram, ursa, ursa mini, ursa mini 4.6 k, v-mount, v-mount battery, vmount, vmount battery on April 11, 2017 by CameAdmin.